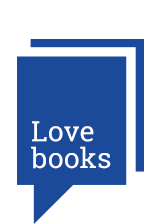 Welcome to Bookmarks, the place to share your views about all things book-related. The Bookmarks community is a space for people with a shared passion for reading to voice their ideas and opinions. 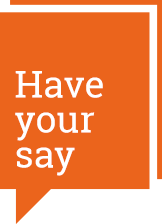 It is an online research panel where you can participate in discussions, surveys and polls, and interact with like-minded people. Being part of the Bookmarks community gives you the opportunity to win free books and other great prizes, and provides exclusive sneak previews of books and covers from Penguin Random House. 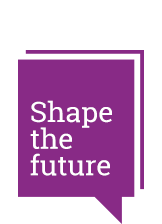 To show our appreciation to Bookmarks members for your feedback and contributions, each time you complete a survey you will be automatically entered into a monthly prize draw. 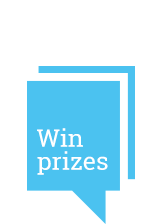 Regular prizes include £200 worth of books every month. If you have any questions about Bookmarks please view our FAQs or contact us by completing the form below.